With the festive season upon us VC Poker have taken a survey to find the top 10 Christmas gifts for poker players. VC Poker players get the chance to win these gifts this December. What do you buy the poker player who has everything? Fortunately (or unfortunately?) most of us don't face this dilema each Christmas. With an abundance of poker merchandise available on the internet and in stores, there is little excuse for not purchasing your poker playing loved one the ideal gift this year. The Jacob &amp; co. watch is worn by many internationally famous celebrities and was a clear winner in the survey. The Home Poker Chip Set was the runner up and is a testament to the increasing popularity of home game poker here in the UK. Some surprising results were the Polar Neck Jumper. It can get pretty cold in the card rooms at times, but surely we'll all find a reindeer sweater under the tree on Christmas morning? and only 1% for the stress ball, I guess there aren't that many bad beats on VC Poker. So, do you fancy winning any of those items? VC Poker are giving these gifts away in a special tournament on Saturday 17th December. Players need 100,000 action points to register for the event. 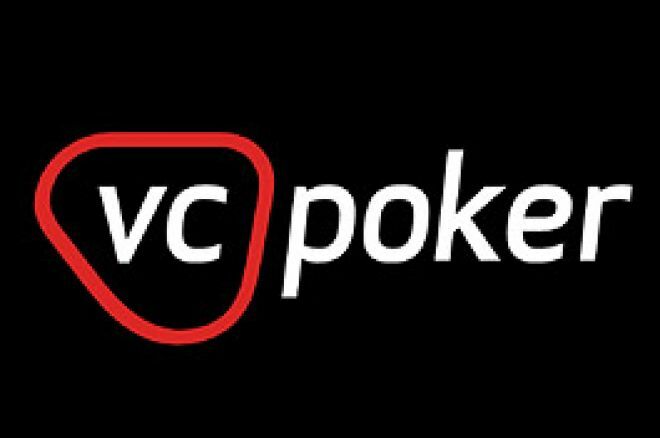 Ed note: Join VC Poker and win yourself a special stocking filler this Christmas. Grab yourself a $100 bonus when you deposit too.